Do you want more traffic on your blog? Subscribe and get the step-by-step guide where you'll learn how to get your first 20,000 visitors. Also, if you are already getting 20k visits, it can help you double your traffic. 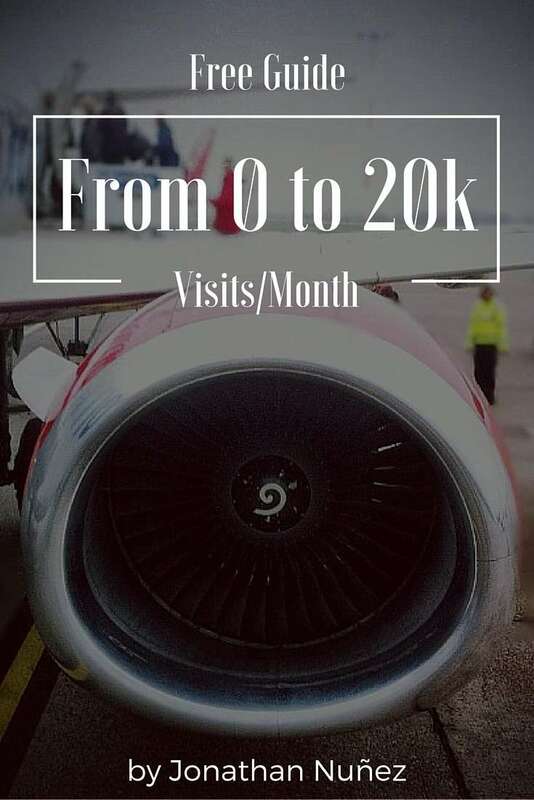 Get the '20K Visits/Month Guide' for Free! My most popular blog posts. 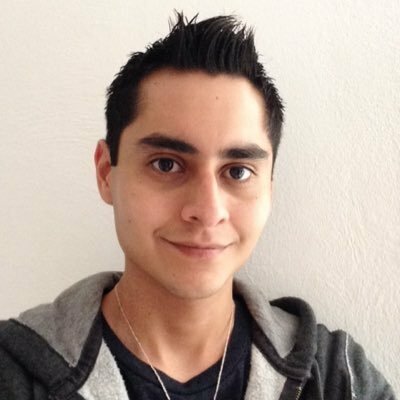 My name is Jonathan Nuñez and since 2014, I've been teaching entrepreneurs, bloggers, and small business owners how to grow their blog with the power of content and Twitter marketing. I started working online in email marketing and then transitioned to lead generation with Twitter. I've been teaching ever since.